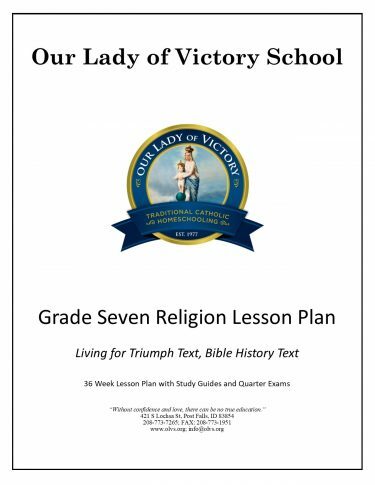 Explained and correlated with Bible and Church history, this traditional catechism program was reproduced from the 1940’s edition with no revisions. 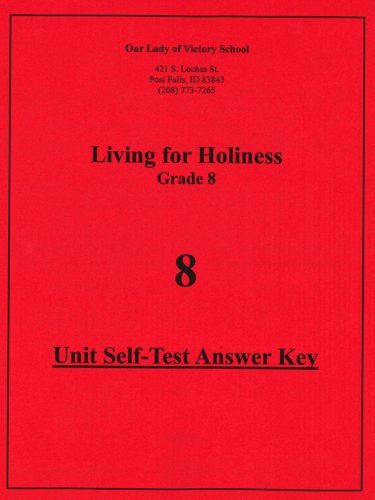 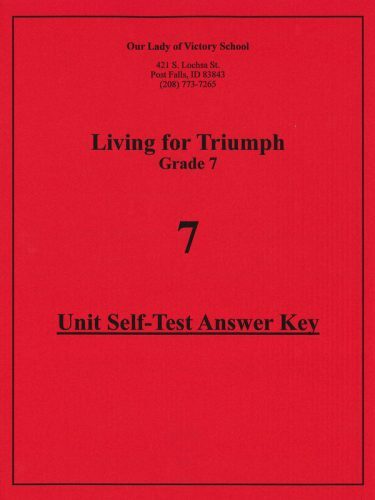 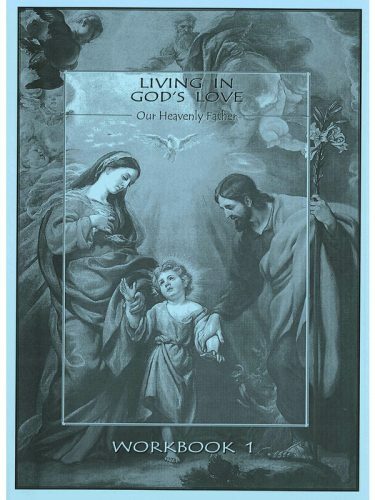 Based upon the questions and answers of the Baltimore Catechism, these books provide a complete, integrated, and basic course in religion for grades kindergarten through eight. 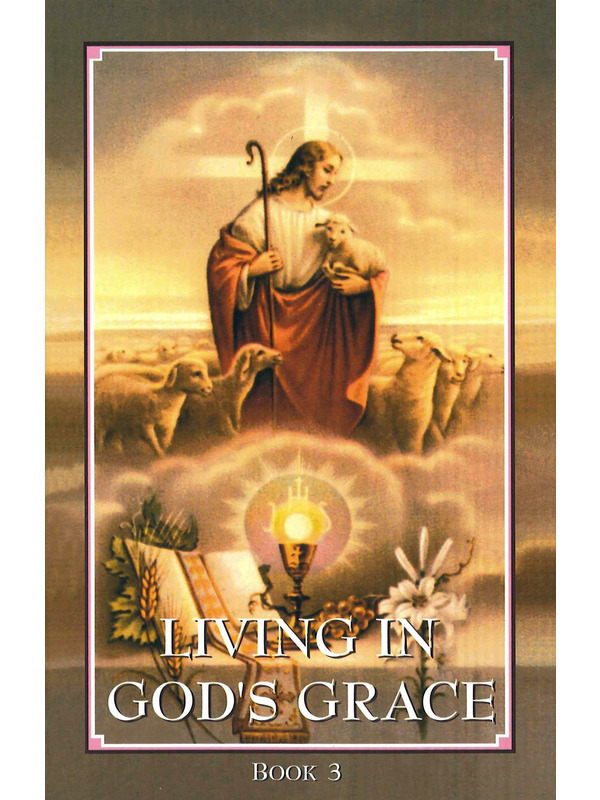 The purpose is to see to it that the pupil has a clear and adequate knowledge of his holy Faith.